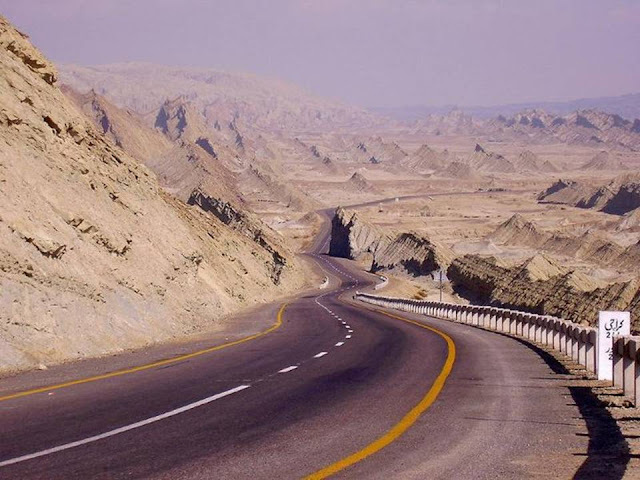 Pakistan is a truly a tourist attraction place, we only need sincere leadership and government to promote. 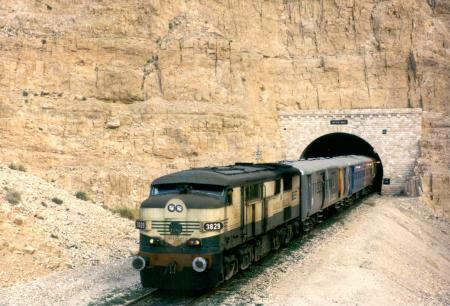 I gathered some of images on internet and email very very amazing and rarely scene images of Pakistan. 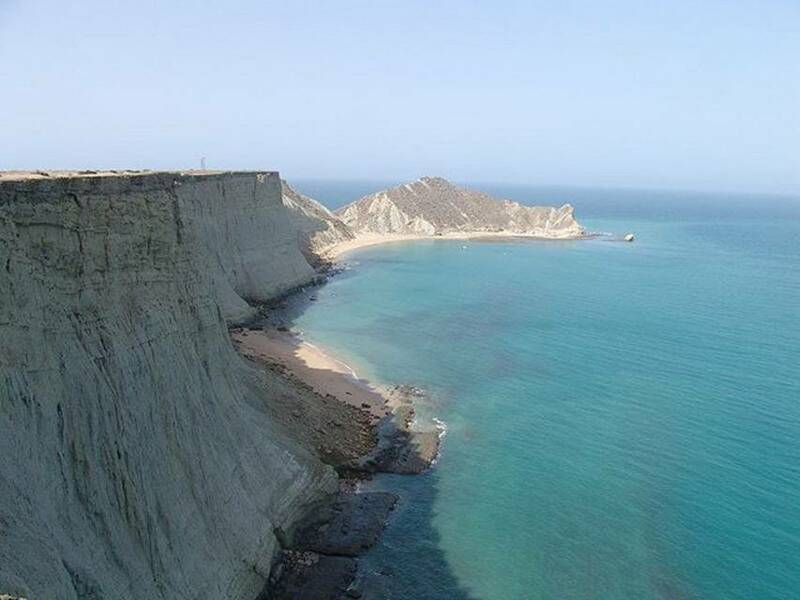 island in the northern Arabian Sea. 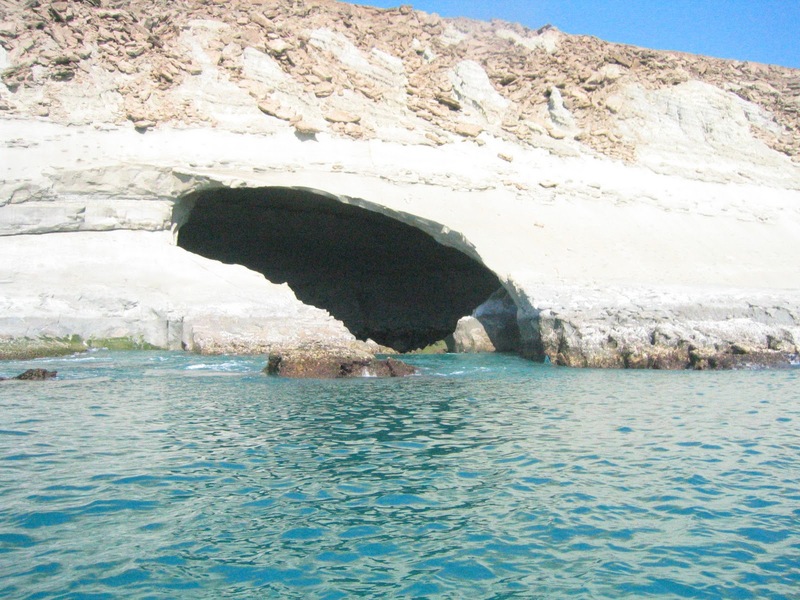 The shape of rock was caused by unknown natural forces. 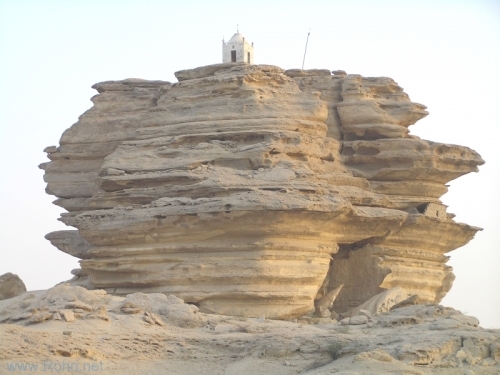 There is also a Shrine on the top. 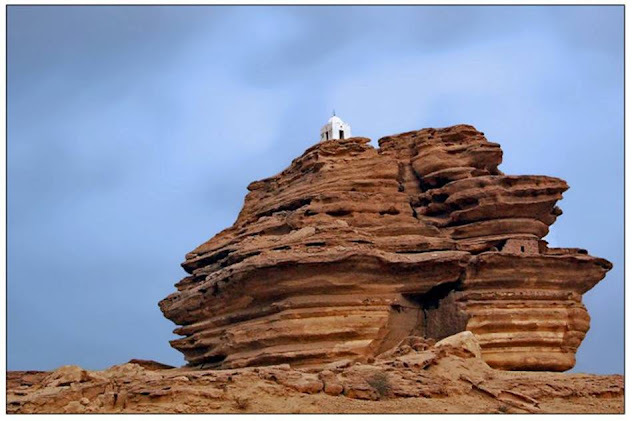 The Paleolithic Aror, a popular hill of Rohri is an amazing rock formation located in the limestone plateau of Rohri hills , Sindh , Pakistan. 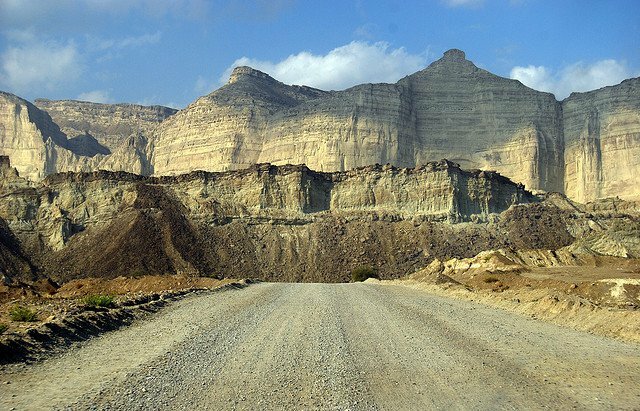 This area is full of amazing sites and was discovered firstly by Allchin in 1975 during his investigation work of the Paleolithic sites of Pakistan. 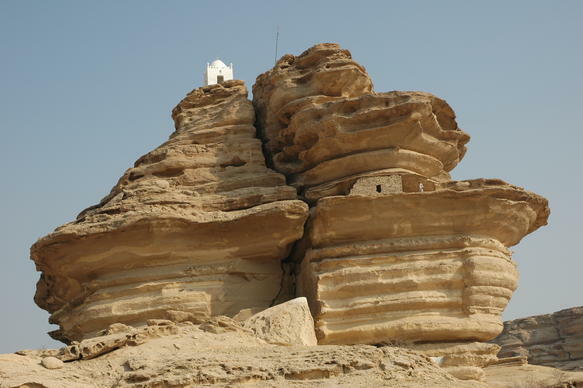 According to archeological beliefs most of the rock findings like Aror hill trace back to stone age specially to the Middle Paleolithic era of human history. 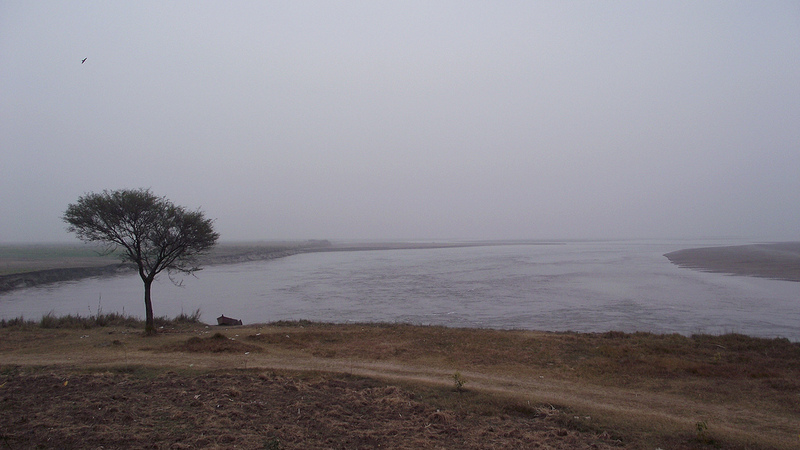 At that time the whole area of Rohri hills was an affluent source for hunting. The rocks comprise of the local stone Chert which was used in that era for making of tools. "Bolan Pass Railway track Rohri to Quetta"
This is an amazing view of a tunnel and bridge over a river on the railway track from "Rohri to Quetta". This track passes through 20 tunnels and over 368 bridges. 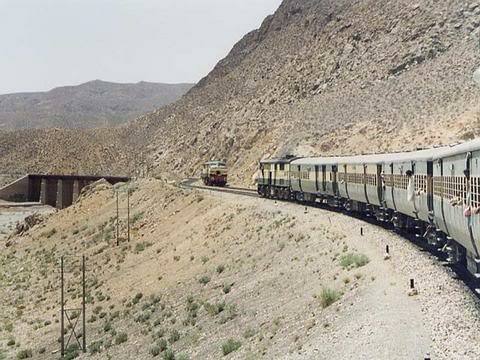 It's the longest Railway gradient of world, and most scenic Railway ride of Asia. 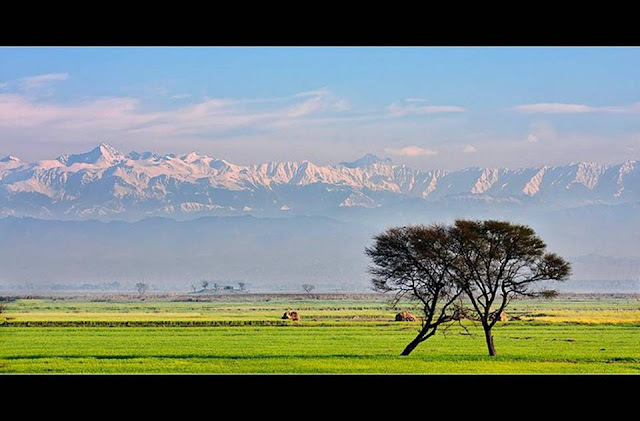 Mountains of Jammu & Kashmir in the background. 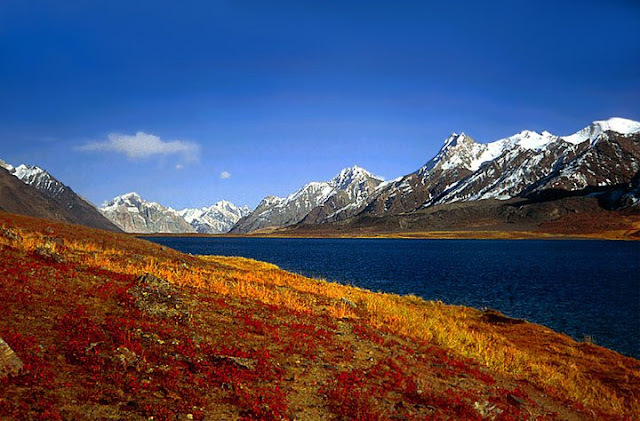 Attabad Lake also known as Hunza Lake is a lake in the Hunza Valley of northern Pakistan. 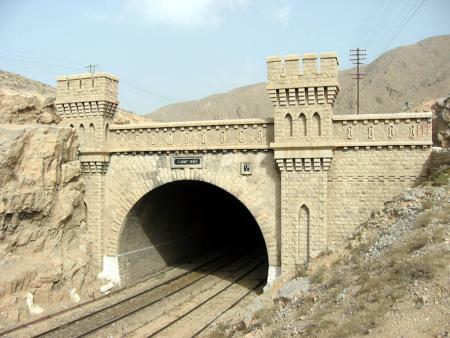 of Karimabad that occurred on January 4, 2010. No. 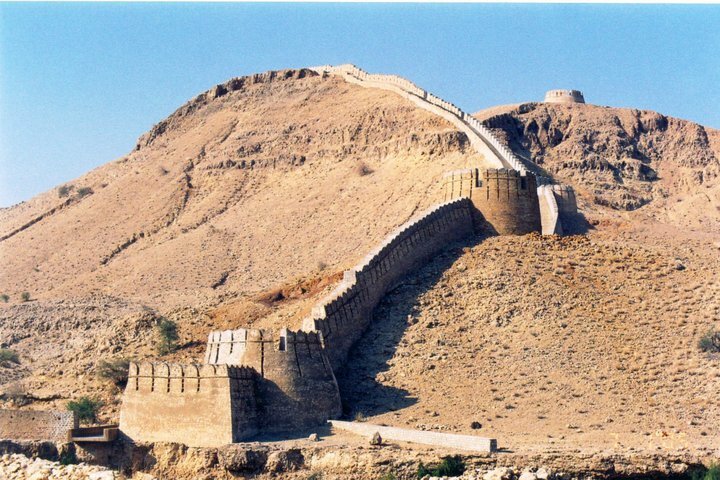 It's Wall of Sindh in Ranikot [3 hrs drive from Karachi]. It's the part of one of the Largest Fort in World, Fort of Ranikot. 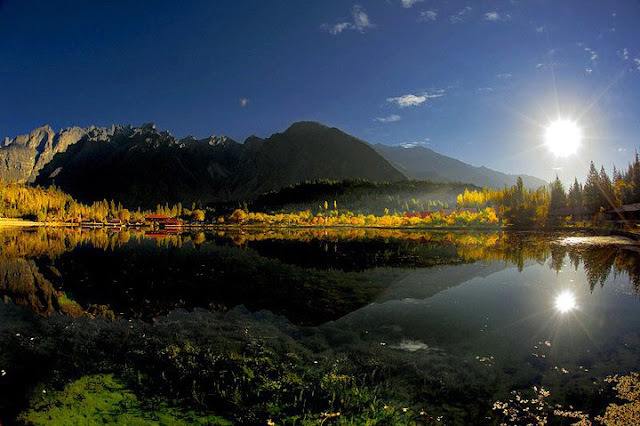 It is a valley along the upper reaches of the Swat River in Swat, Pakistan. Kalam Valley is known for its waterfalls, lakes and lush green hills, and is a 270 km drive from Islamabad, the capital of Pakistan. in elevation, are Upper Kachura Lake and Lower Kachura Lake. 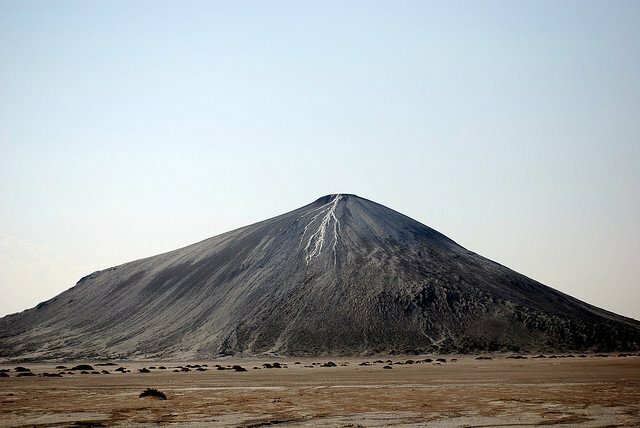 This is a 'Mud Volcano'. (243.8 to 472.4 m). 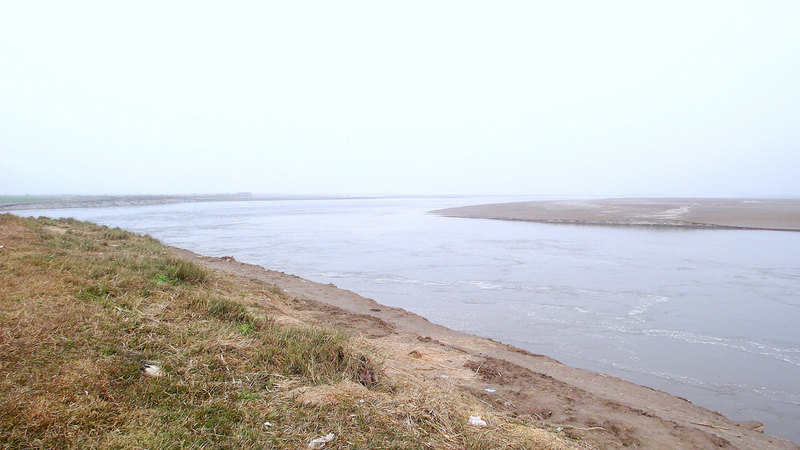 The most famous is Chandaragup. 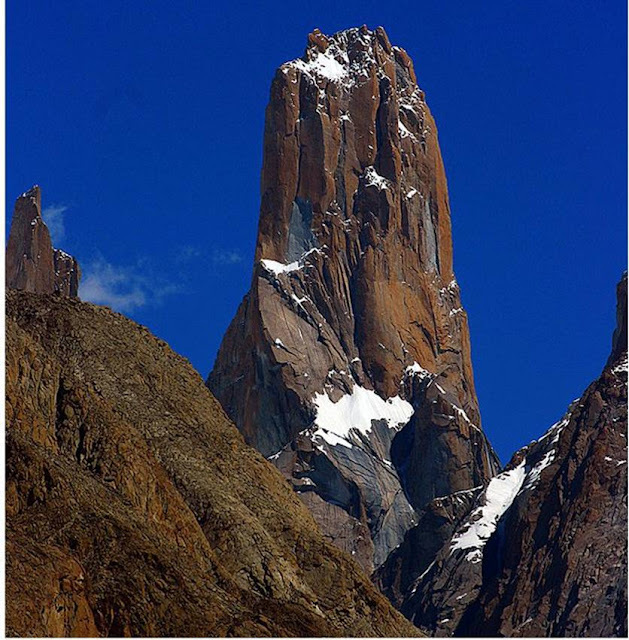 The Great Trango Tower, 6,286 m (20,608 ft). Located in Gilgit-Baltistan Region of Pakistan. 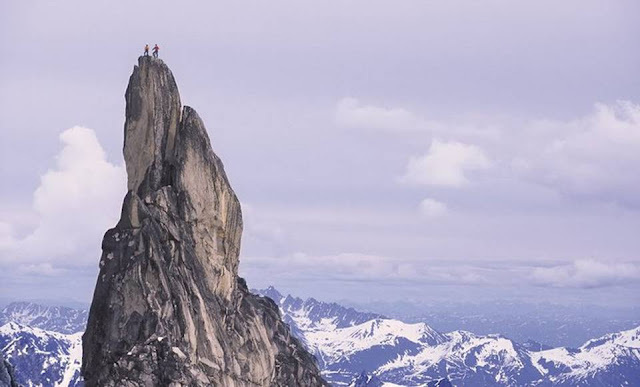 This is one of the most difficult mountains to climb. Laila Peak, Hushe, Karakoram Range, Pakistan. It has a distinctive spear-like shape. 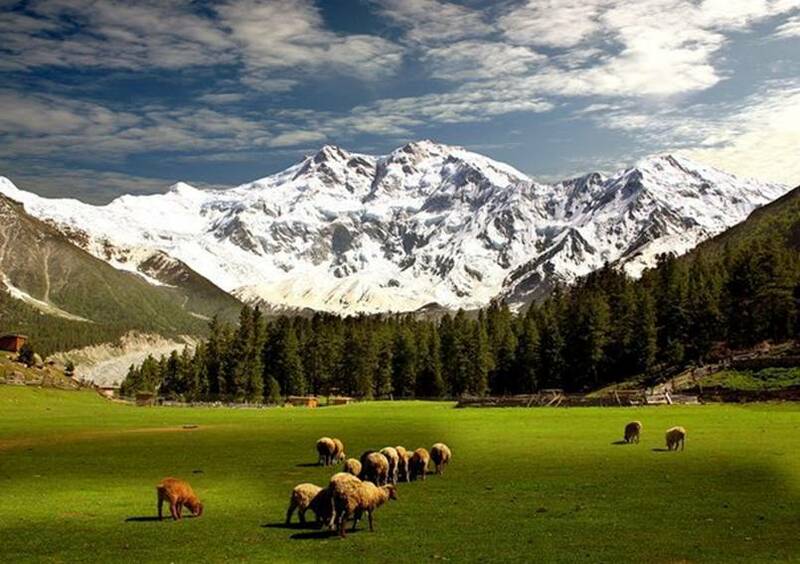 One of the most beautiful & scenic snow covered mountain of the world. The Laila peak has been climbed only twice. This is not Fox and Franz Josef Glacier, New Zealand. 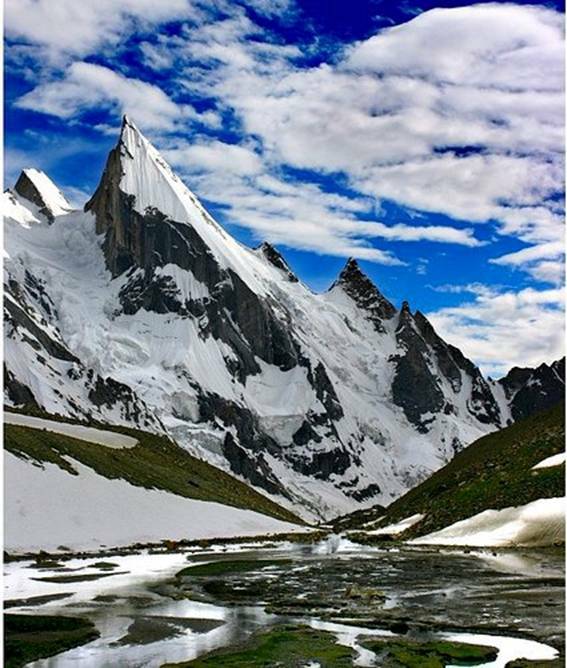 at an altitude of 5,128 m (16,824 feet) at Hispar La (Pass) to create the world's longest glacial system outside the polar regions. 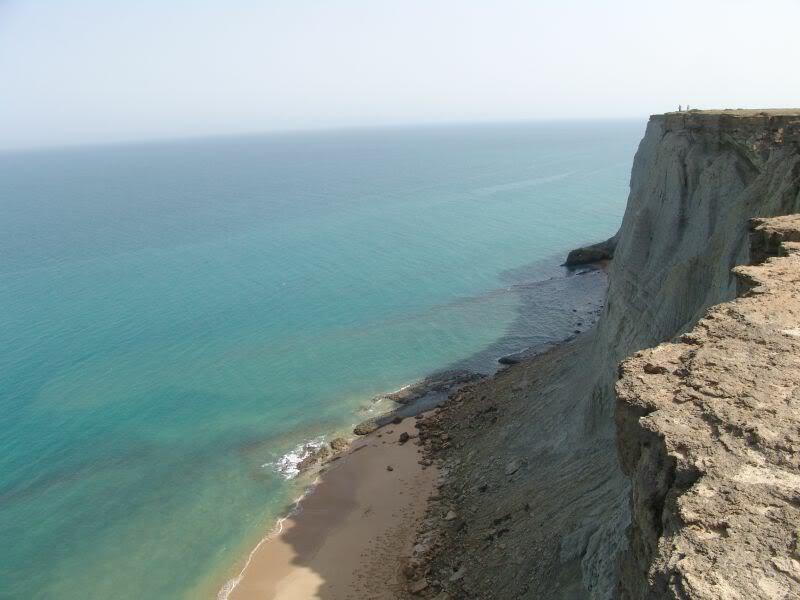 The present day Makran derived its name from Maka, a satrap of Achaemenid Empire. 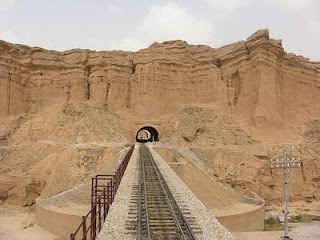 Maka was an important early eastern satrapy of Cyrus the Great, founder of the Achaemenid Empire. 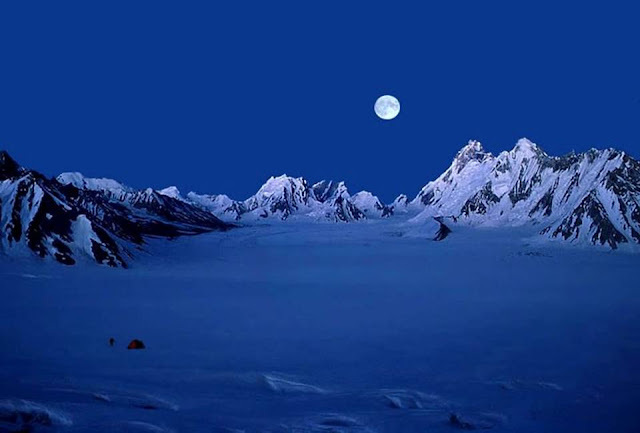 It is the second-highest mountain on Earth, only after Mount Everest. It has a peak elevation of 8,611 m [28,251 feet]!!! 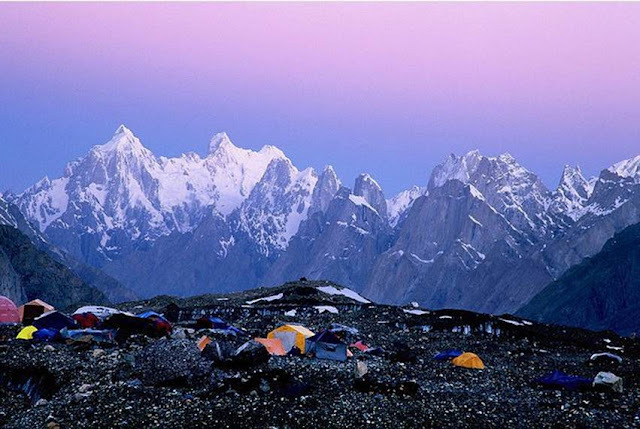 This is the view from Concordia towards the valley of the Baltoro Glacier at dawn. 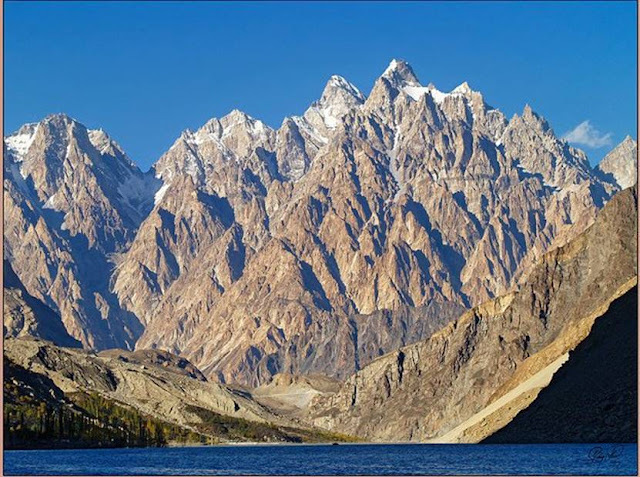 On the left [Paiju peaks], middle ,[Trango towers] & on the right [Grand Cathedra]. The epic Lake Saiful Muluk. 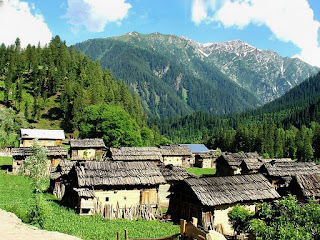 It is located at the northern end of the Kaghan Valley (34°52′37.34″N 73°41′37.71″E) near Naran, Pakistan. 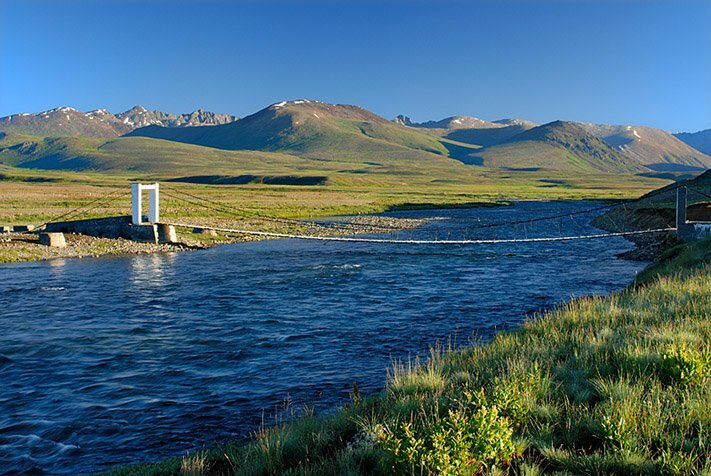 The clarity of the water comes from the multiple glaciers all around the high basin which feed the lake. 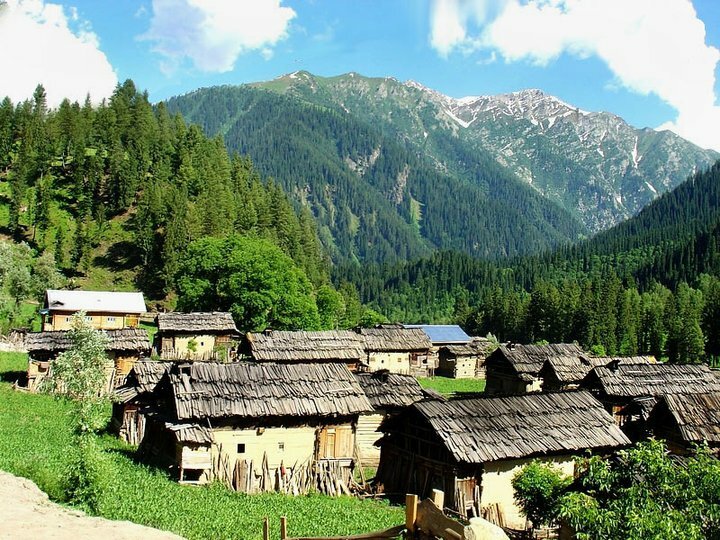 Village Halmet, Neelum Valley, Pakistan. most of the Pakistanis know little about it and have little visited there. 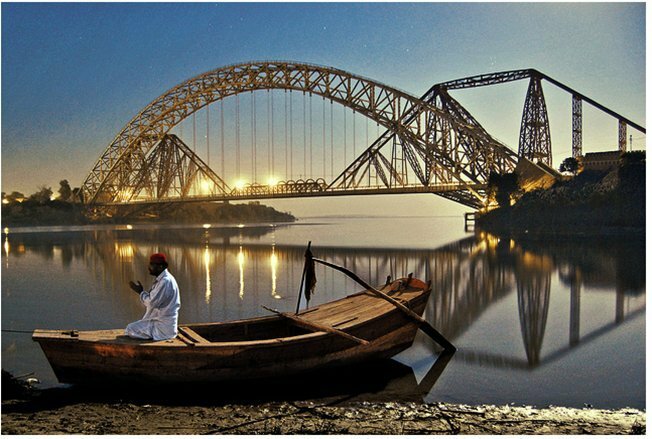 Lansdowne Bridge of Rohri, Pakistan. A marvel of nineteenth century engineering, the 'longest "rigid" girder bridge in the world' at that time, was begun in 1887. Designed by Sir Alexander Meadows Rendel, the girder work weighing a massive 3,300 tons was erected by F.E. Robertson, and Hecquet. 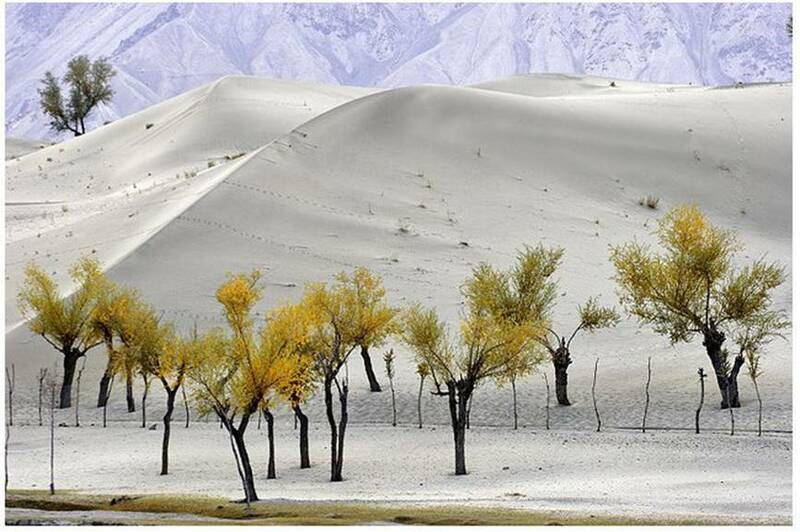 Cold Desert of Skardu in Pakistan. 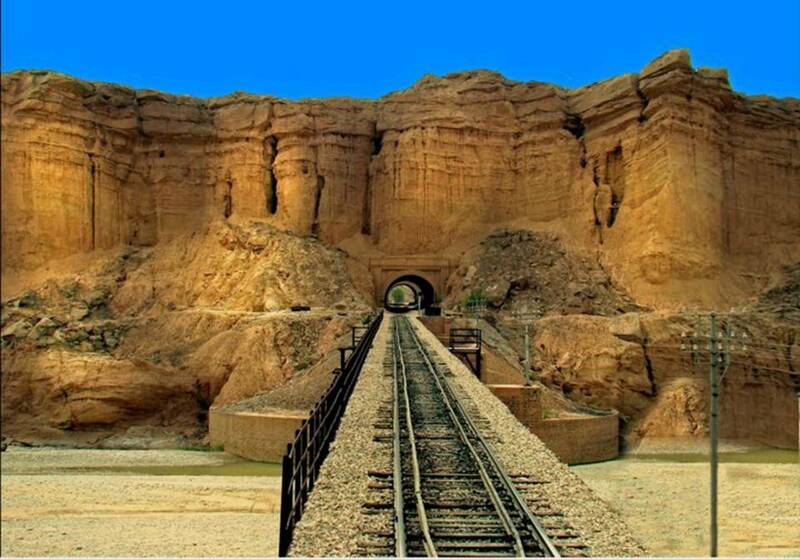 This is one of the most beautiful tourists attraction of Northern areas of Pakistan. There are huge sand plains in Skardu. 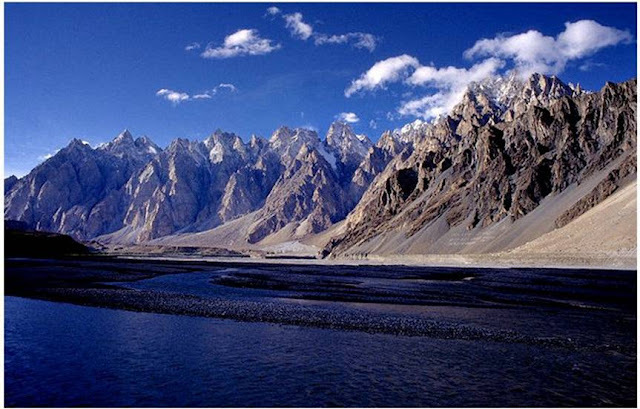 Mysterious mountains stand like a wall between Hunza river and valley. Uli Biaho Peak (Kopold: 6417 m), which as of 2006 was unclimbed. 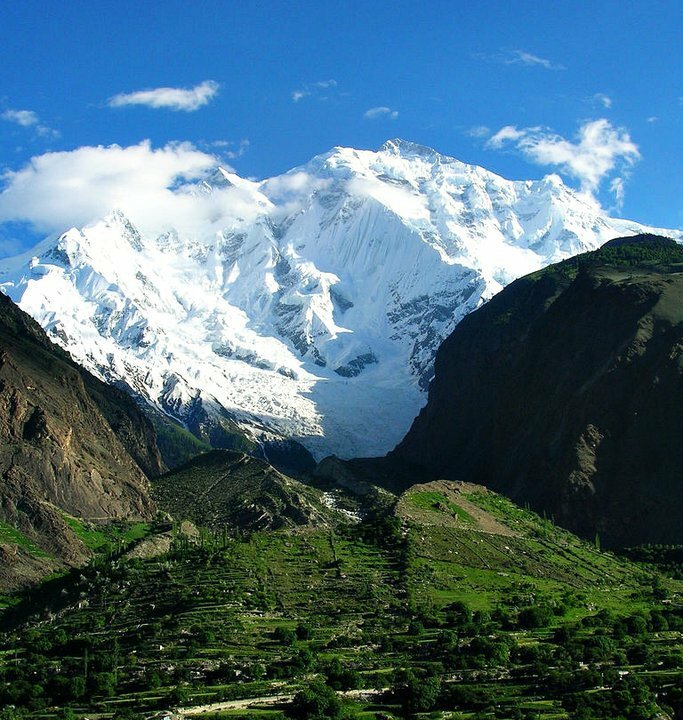 Rakaposhi is also known as Dumani [Mother of Mist]. 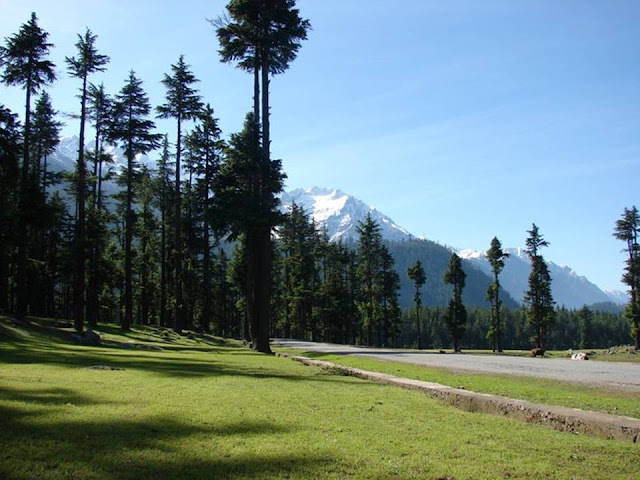 It is situated in the Nagar valley. 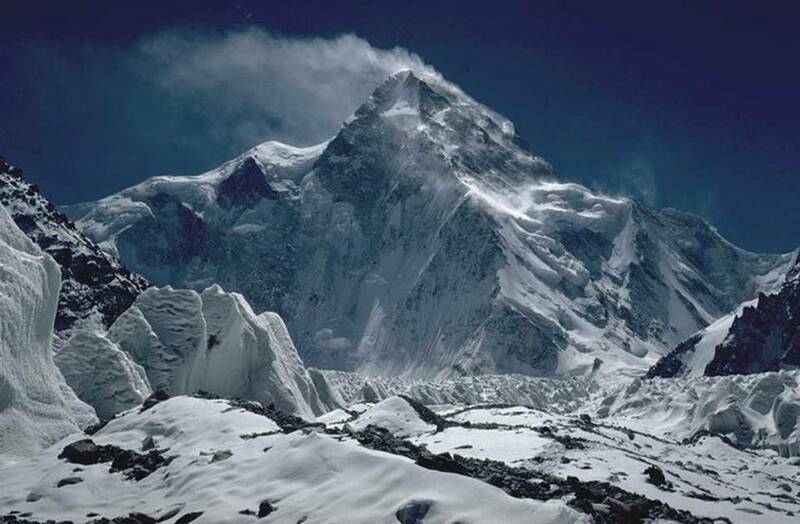 It is the ninth highest mountain on Earth and among the eight-thousanders with a summit elevation of 8,126 meters (26,660 ft). It is also an immense, dramatic peak that rises far above its surrounding terrain. 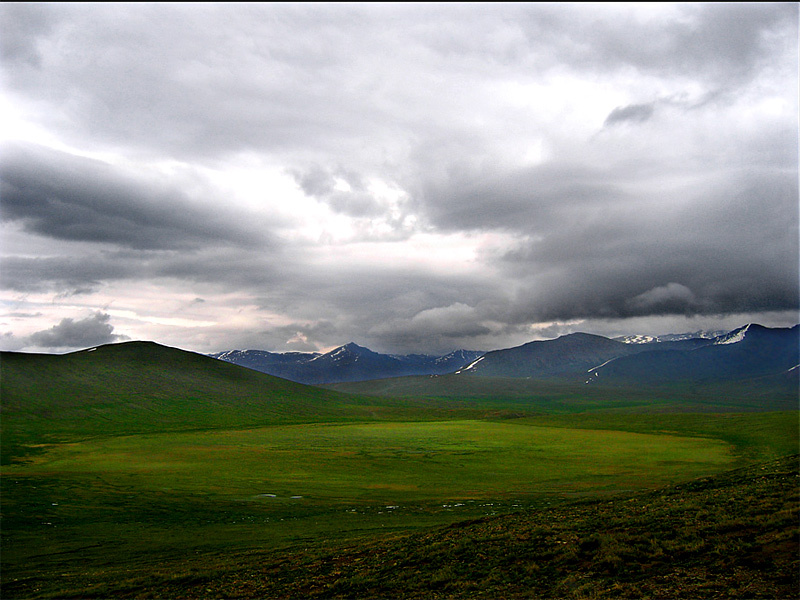 approx and it is 4300 meters above sea level. The flowers of autumns are worth seeing on this lake. 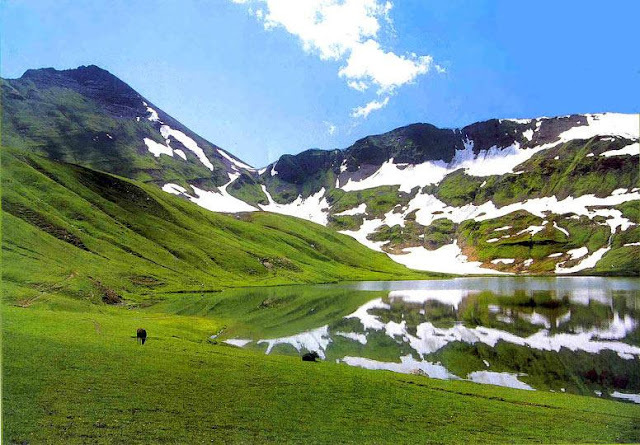 Dudiptsar Lake or Dudipat Lake is a lake encircled by snow clad peaks in Lulusar-Dudipatsar National Park.